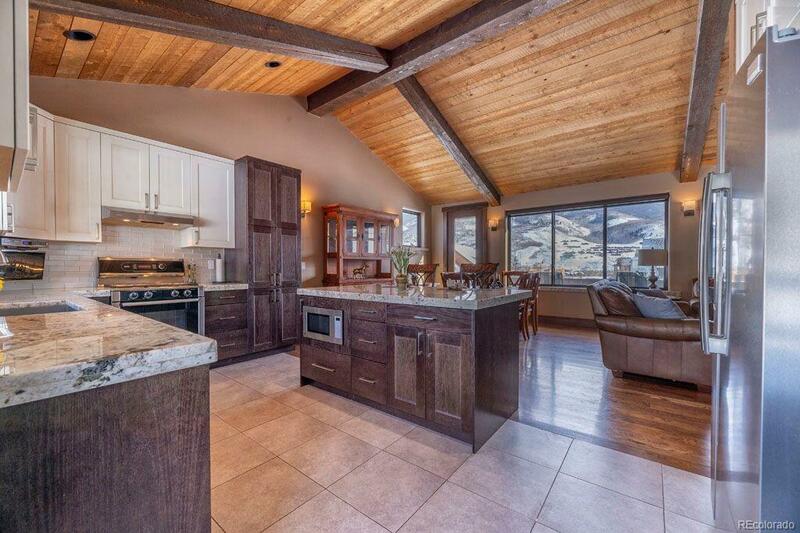 Beautiful mountain home in quiet setting at end of cul du sac in Fox Valley Ranch. This stunning property features a three car garage with over sized windows throughout. 4 bedrooms/three bathrooms with gorgeous wood floors, slab granite counter tops, iron crafted railings, stainless steel appliances, stone accents, closets galore and additional attic storage on 2nd floor and garage. 2 decks with fantastic views to enjoy.